To produce drawings or models in our design and construction department we work with the CAD programme Solid Works. This enables us to work with all common 2D and 3D formats. 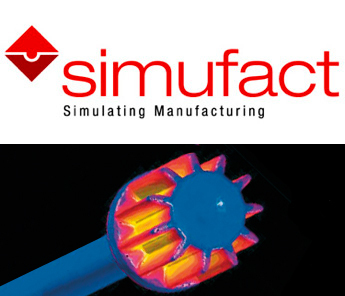 Furthermore we rely on simufact forging simulation, which gives us every possibility in project planning. Our objective is optimising costs/benefits. 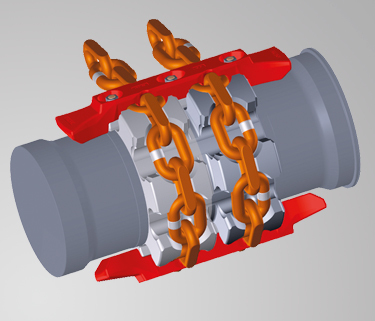 We are in a position not only to recognise potential weak points in new projects before producing the forging dies but also to carry out improvements in already existing parts. This applies to both the optimisation of material flow and the forging die filling, as well as to optimising the design in regard to wear and tear of the forging. We guarantee you detailed technical advice which provides the basis for high quality forgings. You too should take advantage of our know-how and let us give you our advice – if you wish, at short notice and on your own premises. Our close cooperation with scientific institutions and universities supports our own designing achievements. At WSW every new part is subjected to a clear feasibility study. Furthermore before producing the forgings and tools a clearly structured/detailed discussion of the set up is held, where all aspects concerning quality, die manufacturing and production are examined.